One of my favorite Sichuan dishes is a cold chicken salad, which is served drenched in a spicy, tangy sauce spiked with numbing Sichuan peppercorns. While it'd be easy to make the dish with chicken cooked in the Anova Precision Cooker, I've come to prefer this vegetarian version using sweet spring carrots. Feel free to adjust the heat level with more (or less) chili oil and peppercorns. 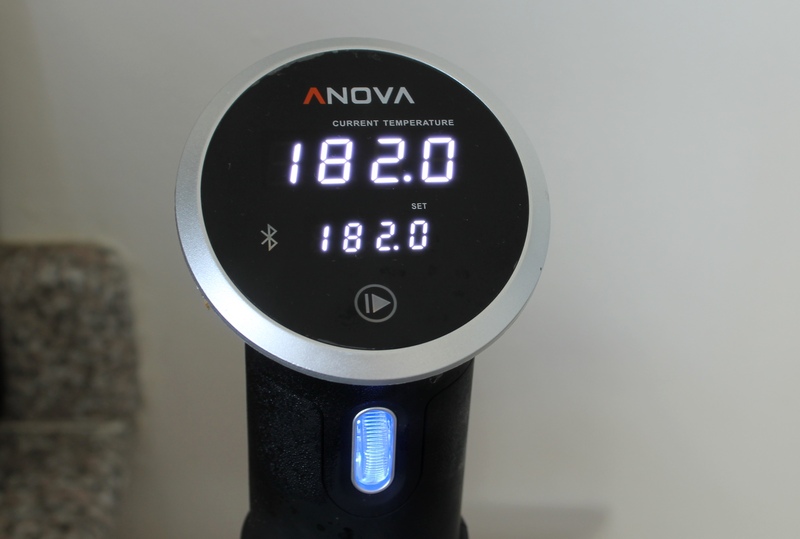 Set the Anova Sous Vide Precision Cooker to 182ºF (83.3ºC). 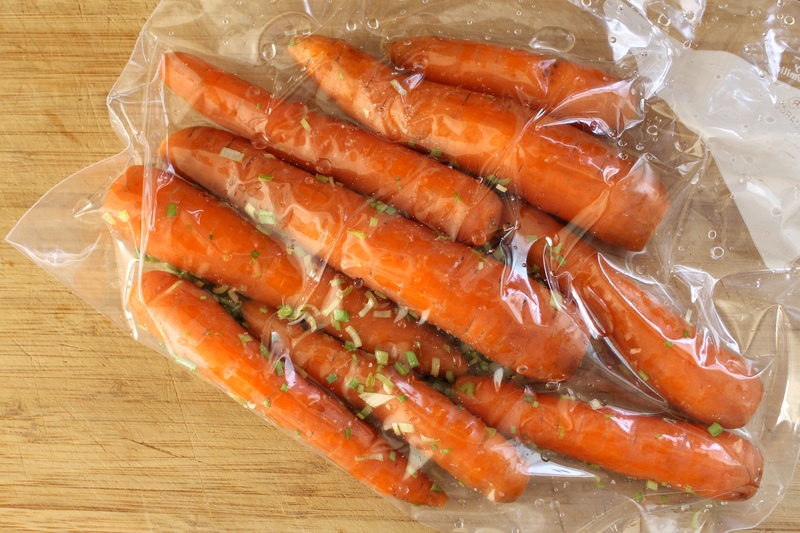 Combine carrots, 1 tablespoon scallions, and salt in a large zipper lock or vacuum seal bag. Seal the bag using the water immersion technique or a vacuum sealer on the dry setting. Place the bag in the water bath and set the timer for 1 hour. 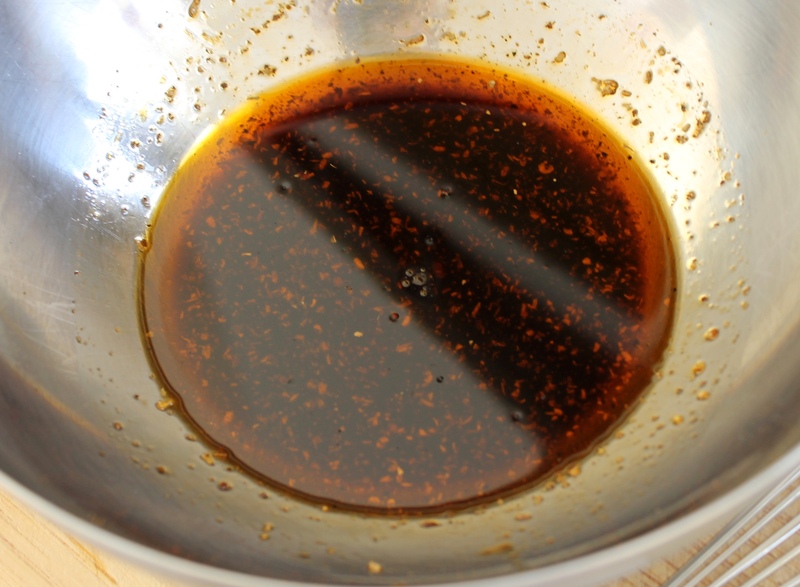 In a medium bowl, whisk together soy sauce, vegetable oil, water, chili oil, vinegar, sugar, Sichuan peppercorns, and sesame oil. Set aside. When the timer goes off, remove the bag from the water bath. Remove the carrots from the bag and discard cooking liquid. 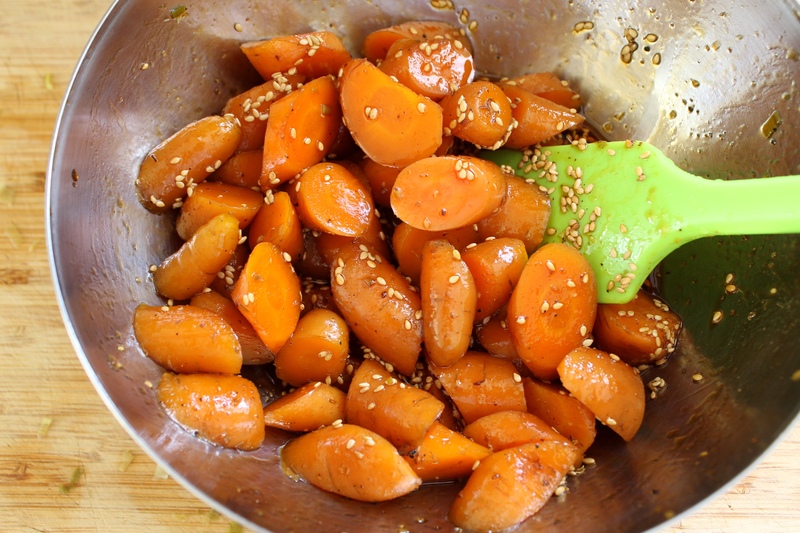 Cut carrots into bite-sized pieces and transfer to the bowl with the sauce. Add 1 tablespoon sesame seeds and mix well. Transfer to refrigerator until well-chilled, about 1 hour. Transfer carrots and excess sauce to a serving plate. Top with remaining scallions and sesame seeds. 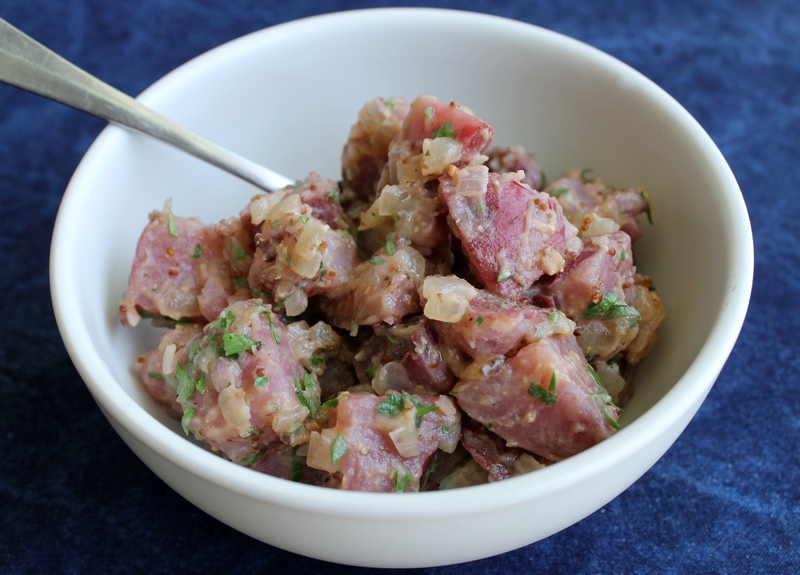 Drizzle with additional chili oil and sprinkle with additional peppercorns, if desired. Serve.